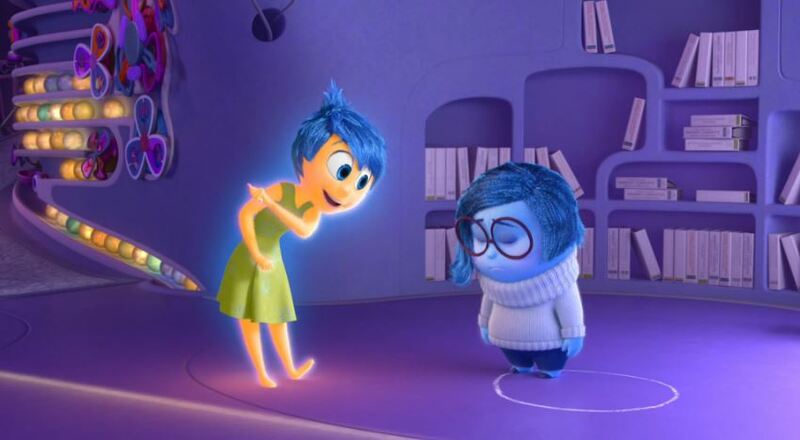 This entry was posted in Fear and Shame, films, mental health, movies and tagged ACT, ACT therapy, depression, Disney, emotions, feelings, happiness, Inside Out, Inside Out Film, Intensa Mente, mental health, mindfulness, Pixar, sadness, therapy, vulnerability by valcuit. Bookmark the permalink. Hi Nicki!! Yes please do it, sorry I have been off lately, but please do repost it, I was going to ask if I could 🙂 I hope you’re well! I recommend reading this after watching Inside Out, if you plan to. If you don’t plan on seeing the movie, go ahead and read through the spoilers, because there’s some incredibly powerful advice here about the culture of self-help. hey thank you so much for sharing! !